David Samadi fled his home country, together with his younger brother, after the 1979 Iranian Revolution. His parents did not come with David, so he continued his education first in Belgium and 6 months later in Northern London, in an area called Golders Green. During this time, he excelled in science and dreamed about becoming a doctor one day. He moved again, this time in the United States where he had the chance to finish high school in Roslyn, New York. Samadi then attended Stony Broke University and earned his degree in biochemistry on a full scholarship. He received a master degree from S.U.N.Y., Stony Brook School of Medicine in Stony Brook, New York in 1994. David B. Samadi completed his postgraduate training in Urology at Montefiore Medical Center. He finished his training in urology at Albert Einstein College of Medicine (Bronx, New York) in 1996 and Montefiore Medical Center in 2000. 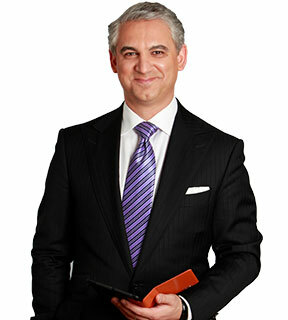 In 2001, Dr. Samadi completed an oncology fellowship in proctology at Memorial Sloan-Kettering Cancer Center (New York). Under the mentorship of Professor Claude Abbou, he accomplished a robotic radical prostatectomy fellowship at Henri Mondor Hospital Creteil in Paris, France in 2002. 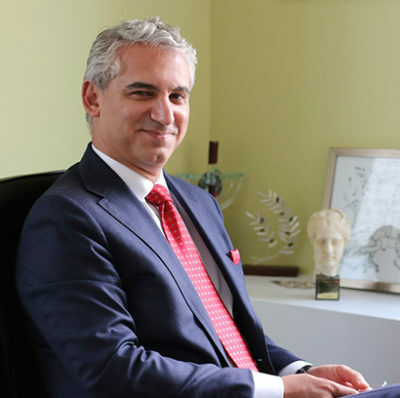 In 2007, Dr. Samadi was named Chief of the Division of Robotics and Minimally Invasive Surgery in the Department of Urology at Mount Sinai. He became the Vice Chair of the Department of Urology at the Mt. Sinai Medical Center in 2010.